​"30 Hour Funding" at Westbourne. Find out how 30 Hour funding could work for you. 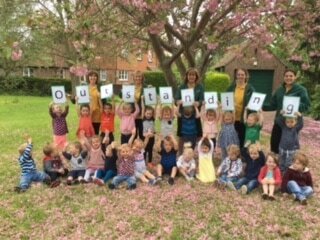 We are a leading nursery provider in the local area and are very proud that both our settings have an OUTSTANDING rating from Ofsted. 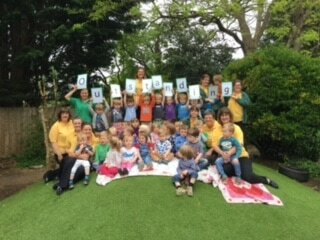 Whilst we can tell you so much about the nursery here, nothing replaces coming to see us, and we hope you will visit us soon. We let the children show you how much they love coming to nursery! Our aim is simple. We focus on providing a nursery where children can reach their full potential in a happy, safe and stress free environment. ​Our curriculum is play based, and our children are given the freedom to develop their independence, create warm friendships and acquire the core skills that will be the foundation for the rest of their educational journey.